Pamplin Media Group - Letter: Return of the oil trains? 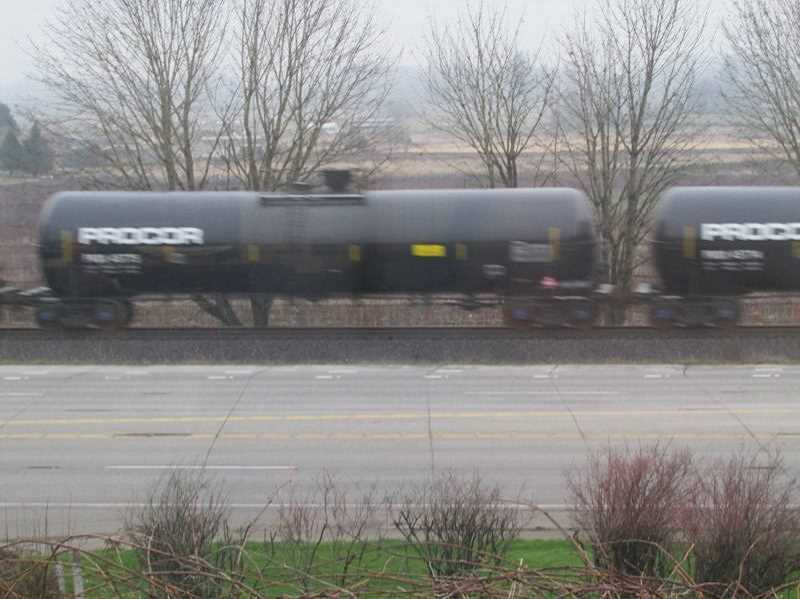 Letter: Return of the oil trains? Global now wants a carte blanche on any and all types of crude. Will the port approve their request? Walking through the doors of the Port of Columbia County to attend Wednesday's board meeting I saw a standing-room-only crowd. My immediate thought was, "I haven't seen a crowd this size since the port allowed Global Partners to ship crude oil by rail through the county to Port Westward." Oh, guess what? They're baaack. Indeed, if Global Partners LP has their way, the trains will soon be passing by every school, business and residential area in our county. Only this time, Global Partners is asking there be no restriction on the type of crude oil the Port approves. There are five grades of oil — from light to heavy. Light includes fracked oil, the kind that has a propensity to blow up. Heavy is the kind of oil that has a propensity to sink and pollute water and land — think Exxon Valdez. Global now wants a carte blanche on any and all types of crude. Will the port approve their request? If you care, you might want to contact the port commissioners and let them know. Today's meeting reminded me of the old saying, "Fool me once, shame on you. Fool me twice, shame on me." It would be a shame if we didn't care.